Many people rely on walking to remain in shape. 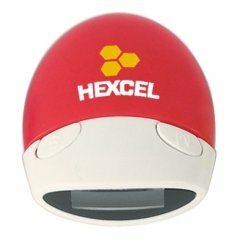 So trying out a promotional product that helps your customers to stay fit is an innovative idea. At this point, a custom multi function pedometer is a good choice. It serves your customers with three functions. Your customers can view the number of steps taken from 1 to 99,999 steps as well as the distance and calories. 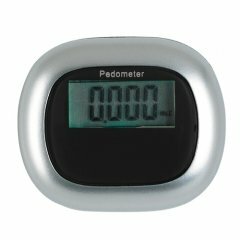 A major convenience the personalized multi function pedometer offers the user is that it faces up for easy viewing. 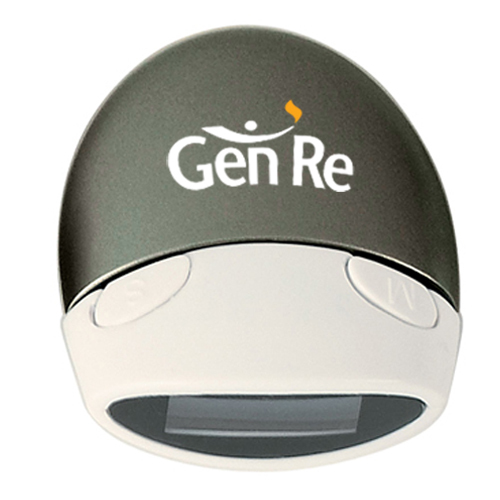 The charcoal colored device offers flexible space to imprint your brand name and logo or other necessary information. 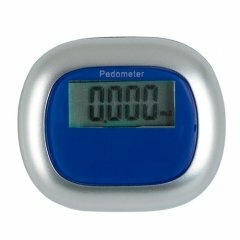 Be a part of your customer’s active life style by gifting a promotional multi function pedometer.